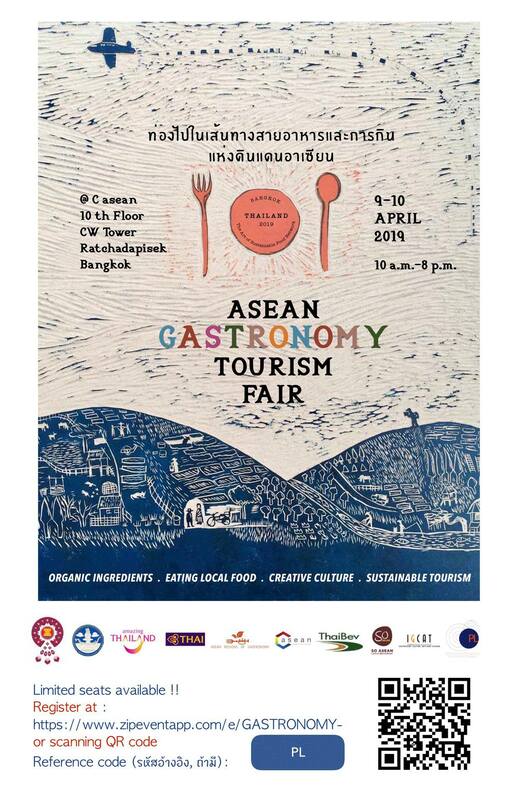 The first ASEAN Gastronomy Fair & Forum will be hosted by the Ministry of Tourism and Sports of Thailand on 9-10 April 2019 at C Asean 10th floor of CW Tower on Ratchadapisek Road. 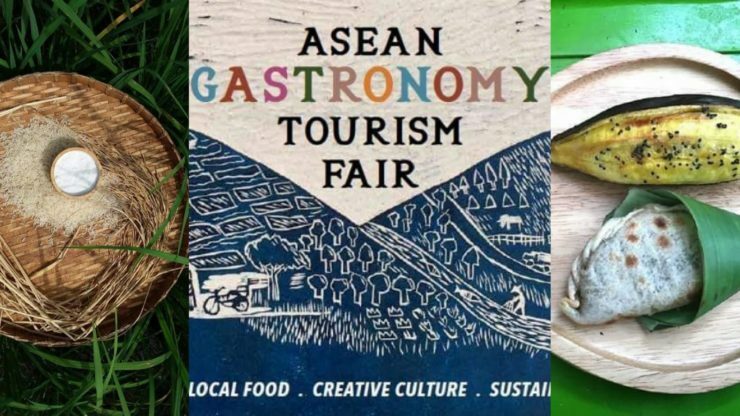 The event highlights ideas, programs and initiatives which supports a sustainable food network in relation to gastronomy and culinary tourism. From agri tourism to artisanal food producers, through to food waste management, ASEAN Gastronomy is a great opportunity for hoteliers, MICE industries, local tour providers and curious foodies from around the region to learn more about the future of food and the growing issue of sustainability and how food can be used to develop tourism in Asia. Professionals and enlightened food enthusiasts will have the opportunity to share innovative ideas, network and find inspiration. The two-day event will begin with a Farmers’ Market on the 10th floor of the CW Tower, showcasing and selling organic and locally grown produce and handicrafts. First day highlights include a panel about how thinking creatively about food and the stories surrounding it convey the essence of a destination, and workshops run by one of Thailand’s most cutting edge chefs Phanuphon Bulsuwan, better known to all as Chef Black, and his team at Blackitch Artisan Kitchen in Chiang Mai. On the 10th April, the second day offers even more forums and informed panelists. It’s here that guests may gain insight on food trends and integrated food chains, also to further inspire more ideas to support gastronomic tourism in the region. One panel of experts for the morning session will be Arrut Navaraj of Sookjai Foundation Secretaria Sustainable Food Lab will talk about how what started as a small family hotel developed a community of organic farmers to supply Bangkok business. Other International guests panelists including Dr Tracy Berno, Associate Professor of Gastronomy at Auckland University of Technology in New Zealand and Vita Datau, Chair for Development for Culinary and Shopping Tourism Acceleration Team, Ministry of Tourism in Indonesia will talk about what’s at stake regionally. 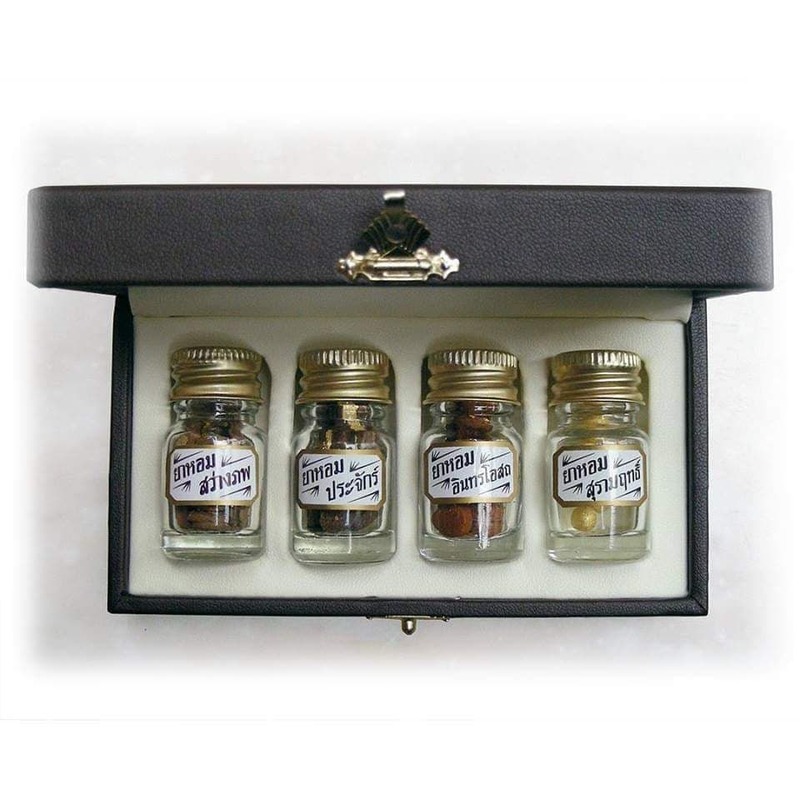 On another panel culinary guide Nazlina Hussin will speak about her dynamic tours and cooking classes, taking visitors through the markets, and kitchens of Penang, at Nazlina’s Spice Station in the UNESCO World Heritage site of George Town. The afternoon sessions brings on stage some of Thailand and Asia’s gastronomic gurus for a debate on provocative subjects, such as Food Tech and Street food vs Fine Dining. 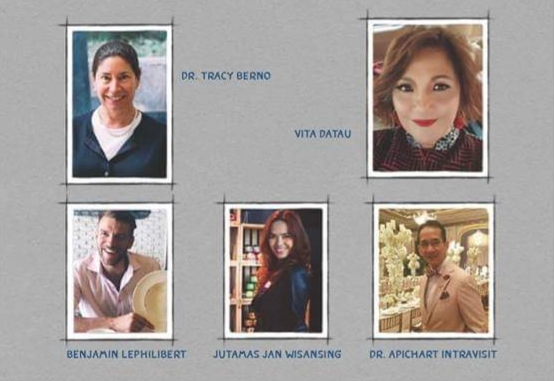 The panel brings in Valerie Jiang of Gourmet Artistry from Singapore, and for the local contingent, Gai Lai Mitwichan, a Food Anthropologist and owner of the acclaimed Tonkin Annam and Irin Rerksasarn of Taste Inc Asia, among the some more “rebellious” chefs and culinary movers and shakers. Also look for an appearance by none other than the founder of BangkokFoodies.com herself, Samantha Proyrungtong. Jutamas Jan Wisansing, or Perfect Link Consulting Group Thailand.